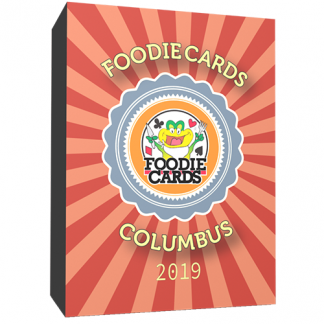 Columbus 2019 FoodieCards are Here! 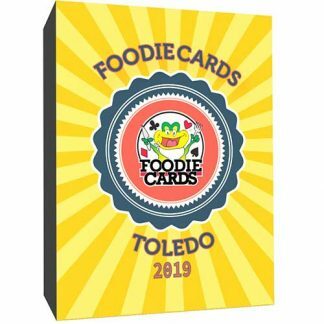 Check Out The Best Restaurants Around & Save $10 Off Your Order With FoodieCards Order! 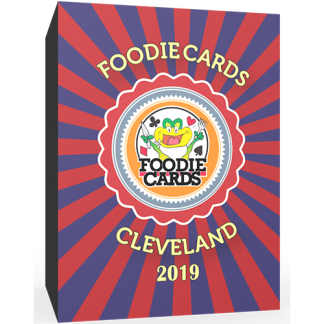 Yours Today!! 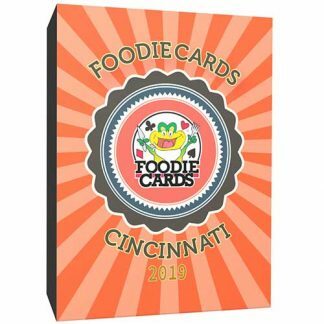 *Restaurant lists are subject to change.